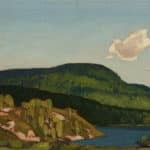 This exhibition pulls works from the AGP’s Permanent Collection that depict people-less landscapes. 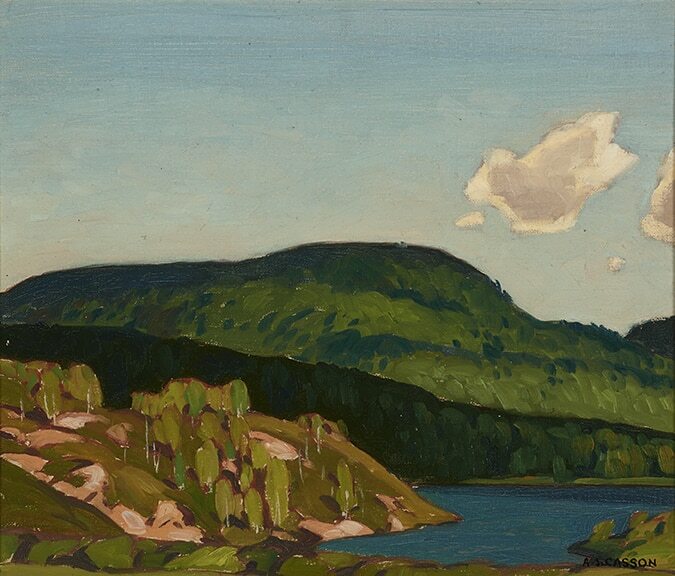 The selection includes paintings, drawings, and prints by members and contemporaries of the Group of Seven alongside more contemporary works by artists from the region and across the country. The works in Land Dreams range from the serene to the sublime to the quotidian, spanning seasons and celebrating beauty. Through this installation, we invite critical readings of the romanticized colonial gaze alongside aesthetic appreciation and awe.